at the Nantucket Yacht Club from 6-10 pm. Contributions welcome at any time. to donate to our silent or live auction! Please note that we usually sell out, so we encourage you to purchase tickets asap. It’s not too early to buy your Dream Ticket. Email us for details on how and where to purchase yours today. 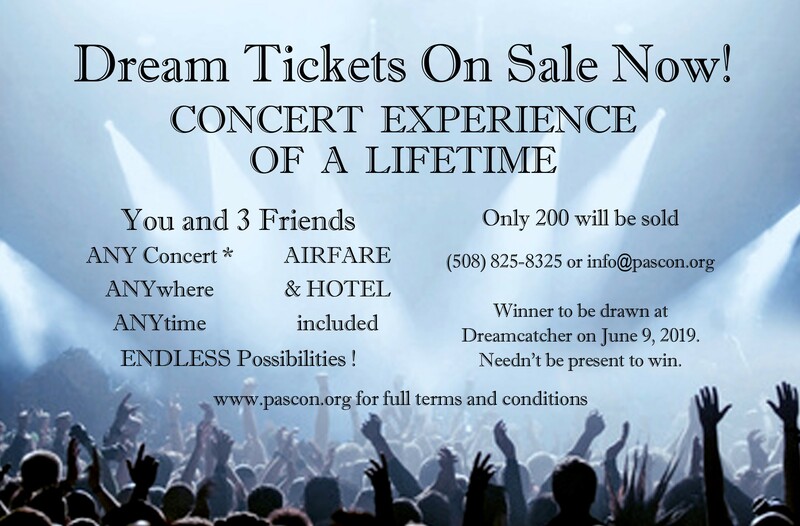 for your chance to win “the concert experience of a lifetime”! 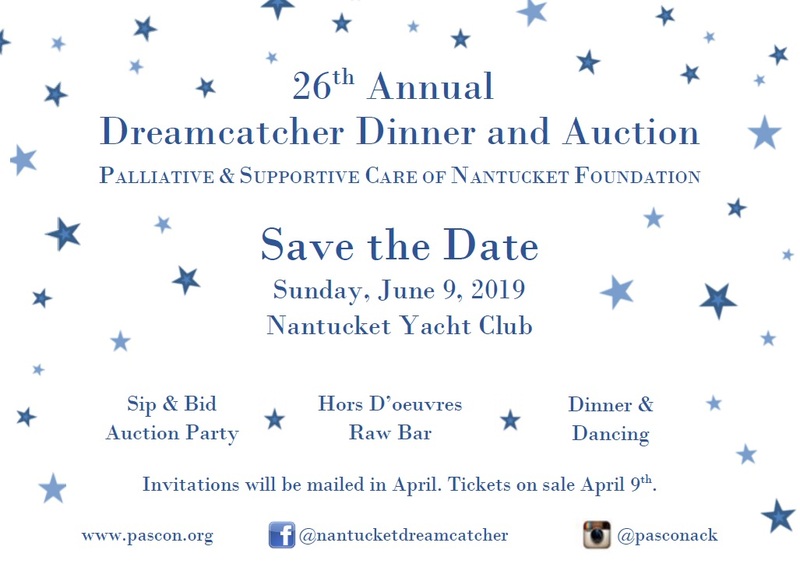 We rely on community support to underwrite this event so that all proceeds raised on June 9th can go directly to our vital programs and services, all of which are provided free to our community year-round! To add your support, please click HERE. Check out the list of generous donors who have already lent their support.